Are you pro cannabis-hemp-marijuana? 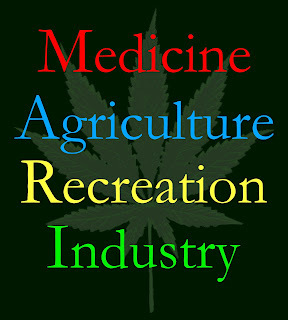 (My state) and America need to legalize this plant for Medicine, Agriculture, Recreation and Industry. M-A-R-I. 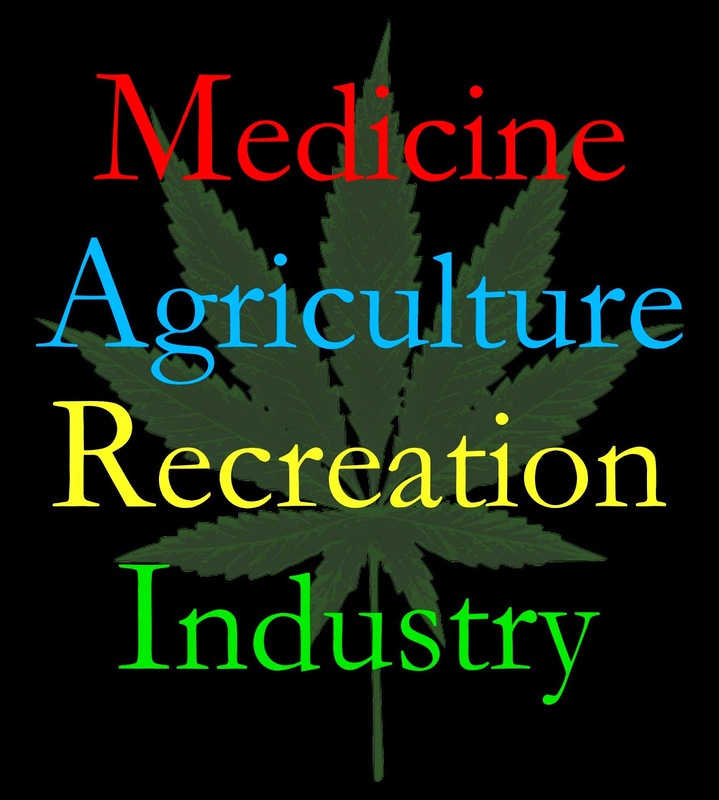 Cannabis-hemp-marijuana makes the best medicine, building materials, fuels, foods and is safest for adult enjoyment while benefiting the environment. Any candidate, locally or nationally, must support full legalization to get my vote. Feel free to use this exact wording or to alter it. Aspirin kills thousands of US citizens per year, including children. Vicodin, OxyContin, Xanax, Ritalin, Prozac, Prednisone and hundreds of other legal killers have hardly any known history compared to thousands of years with marijuana and no overdoses. How can you trust the government and Big Pharma when over the counter and prescription drugs are killing 44 Americans every single day, including children? 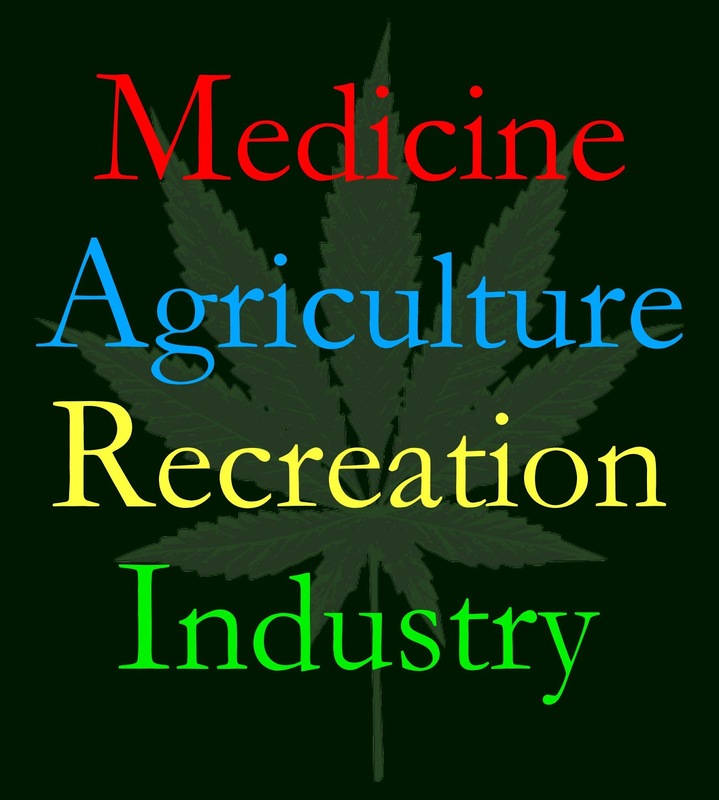 Cannabis-hemp-marijuana dates back thousands of years and is one of the oldest known crops. The newer strains for medicinal use are much higher in CBD (cannabidiol), which counters the psycho-activity of THC and doesn't make people feel stoned.